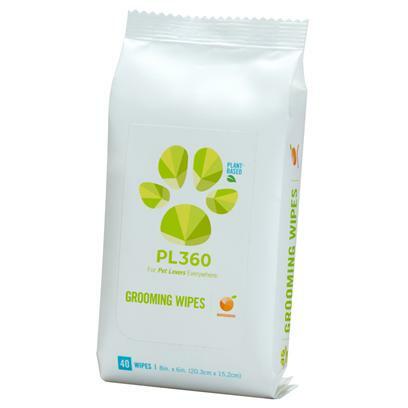 Plant based wipes safely and effectively remove dirt and odor from dogs, cats and small animals. Options Available: Mandarin Scent, 40ct. Value Pack, Mandarin Scent, 80ct.